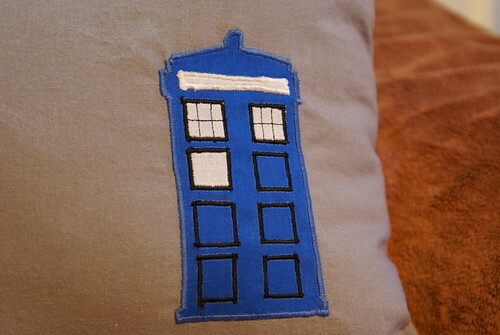 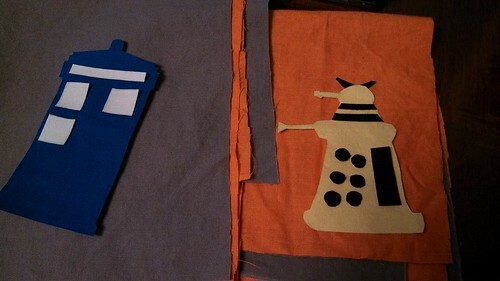 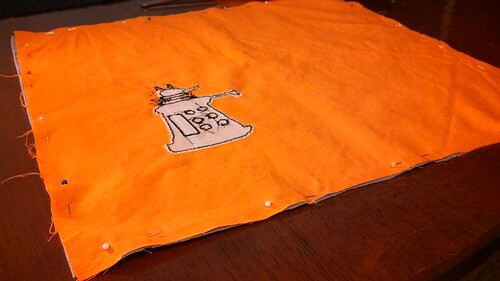 Now that we're back from up north and I have a little more time, I wanted to finish working on the Doctor Who pillow I'd started earlier. 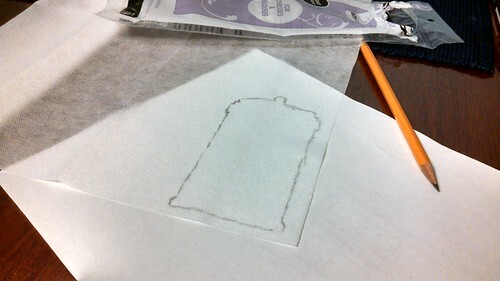 The original Tardis didn't come out so well, but it was an excellent learning opportunity. 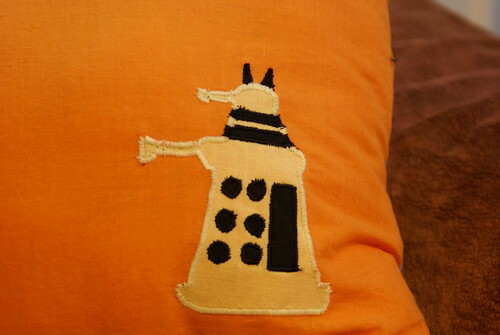 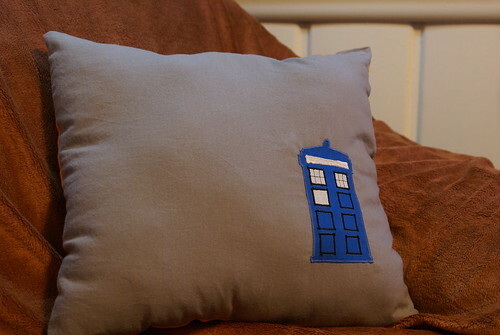 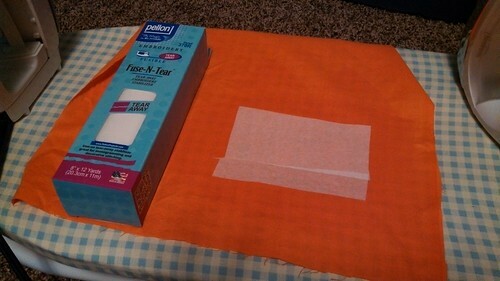 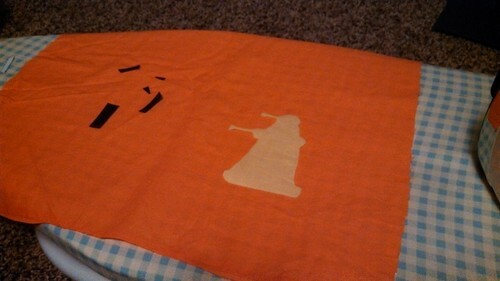 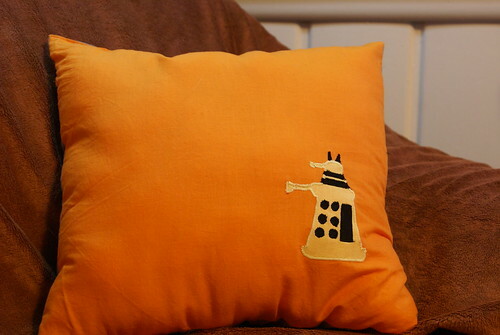 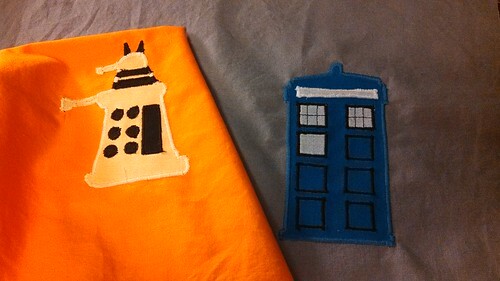 I learned pretty quickly that the original setting I had were crappy but I didn't have to use a blanket stitch. 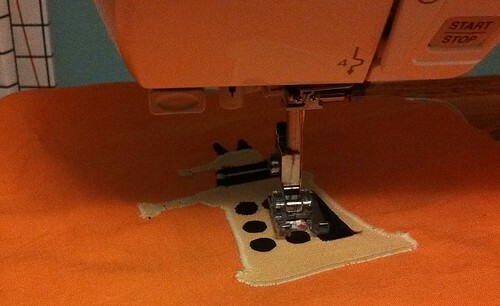 I could still use the zig-zag stitch and not bunch things up (setting information below). 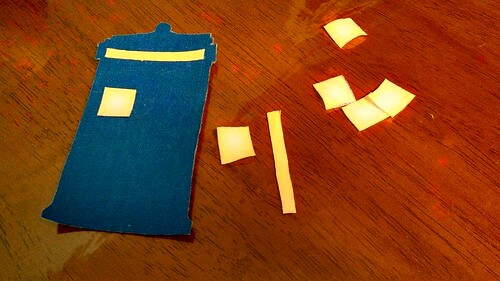 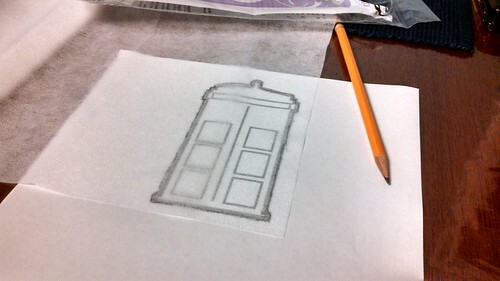 I soon started to get the hang of it, and while things are perfect, they're a lot better than Tardis #1. 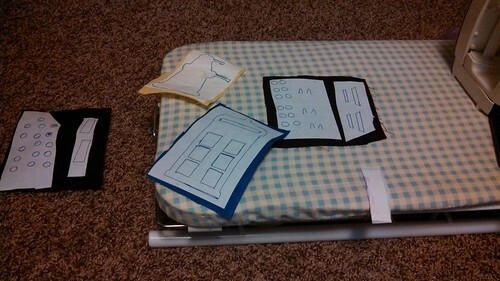 Anyway, here's a slideshow of all of the steps, plus materials and measurements.